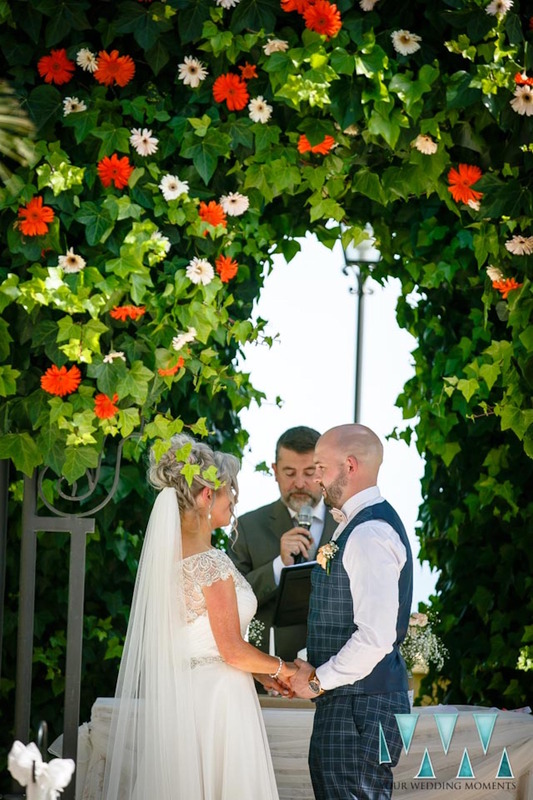 The venue is booked, the photographer has been ticked off the ‘to do’ list, so now you need to make sure that you have the right person there on the day to guide you through your wedding ceremony. 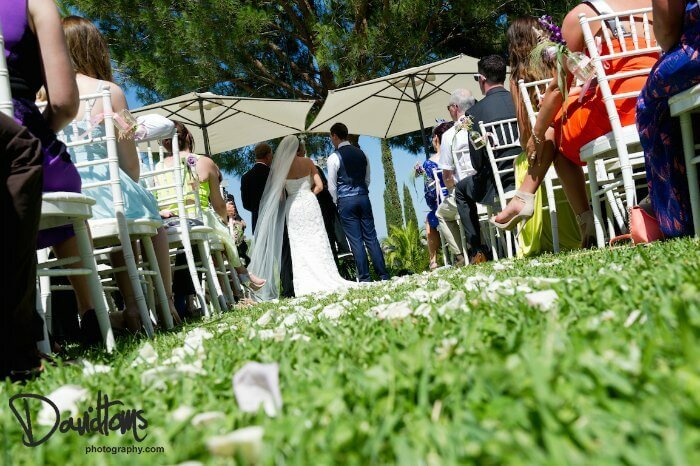 Finding a wedding celebrant in Marbella capable of turning your words into a wedding ceremony as individual as you are, is not as easy as it sounds. 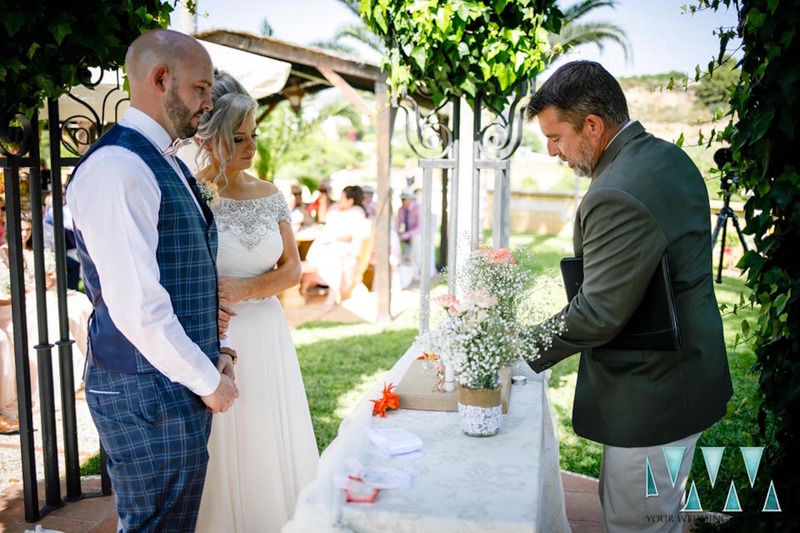 At Sunshine Weddings Spain we work hard to source the best wedding vendors in Spain and we would love to introduce you today to …..a celebrant who prides himself on being someone with whom you can genuinely connect. I am…sincere, caring and jovial. My favourite thing about this job is…the huge buzz I get when the couple walks away hand in hand. I moved to Spain because…I was transferred here from the United States with my job. I worked as a sales manager with a large multinational company in the hospitality business for my first eight years here. As soon as I arrived I knew I had found one of the best places on earth to live and work. When choosing a wedding celebrant I think…you have to be comfortable with their personality and happy with their voice. I’m always happy to meet with couples…by phone, video call or in person. That initial meeting is great if you can do it face to face or over Skype, so that everyone is at ease. After that, if more meetings are required to go over lines or revise the parts, these can usually be done over the phone. I’m always delighted to have subsequent face-to-face meetings as well, but the logistics rarely make that possible when dealing with couples that are often not living here on the Coast full time.